Speak to us! Our strengths lie in our focus on commercial real estate. 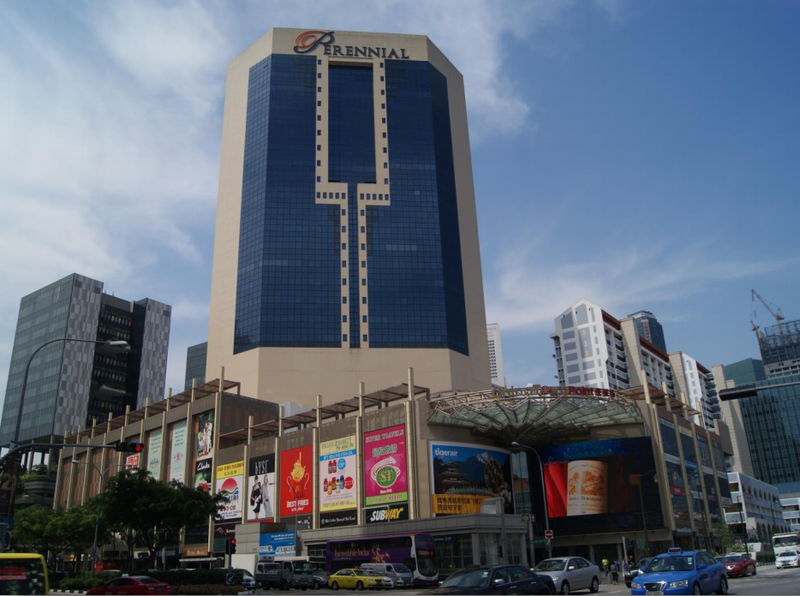 Excellent location, just besides an MRT station with retail podium below, makes commuting and easy for your staff. This penthouse office floor features unblocked views all around. This is especially motivating for both staff and management alike as there is a good feeling of space and natural light. Column free layouts ensure easy and optimal planning for your staff and work desks. A spacious and wide drop-off gives that great sense of grandness. It is a special touch for overseas affluent clients who are so used to these back in their countries. The building enjoys 100% occupancy. This is no surprise as the excellent location and amenities speaks volumes for the demand for Chinatown Point, both for rental and sale.